Today is my baby brothers 21st birthday party - feel ridiculously old. So, I thought I would make some cakes for the day. After going through some of my favourite blogs I found these cute cakes on Milk Bubble Tea, now if you haven't seen her blog then go do now! 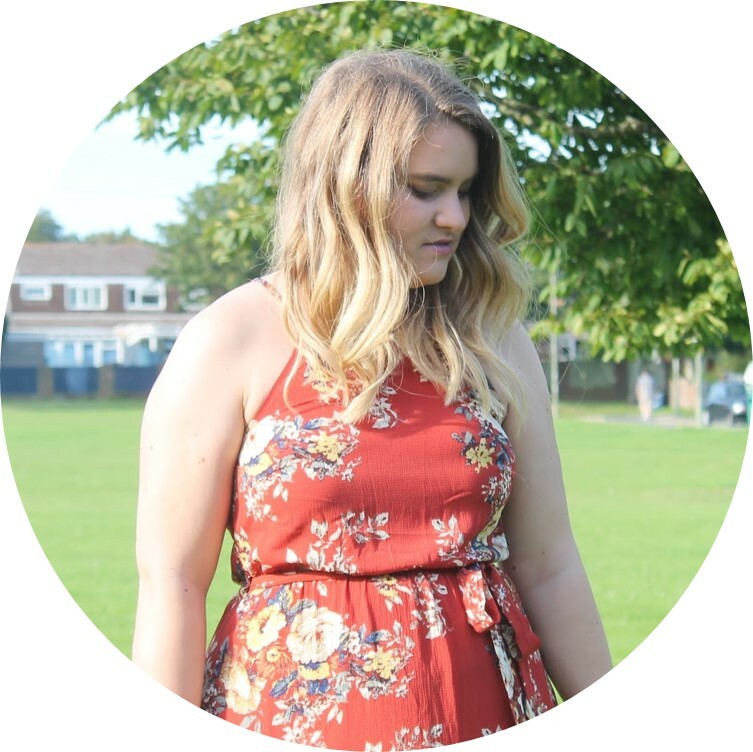 She's lovely and her blog is the cutest thing. So anywho, I popped down the Sainsburys, picked up my ingredients and off I went - here is how I did it. Preheat the over to 180 degrees. First up you mix together you cake mix with 3 eggs, olive oil and water (all amounts are on the packet) or alternative make your own chocolate cake mix from scratch. Pop you cones in a cake tray - this just makes it easier for the cones to stay upright when the mixture is poured into them. Then, once the mix is ready, pour into the cones. From the picture above you get quite large cakes, however, some I did with a couple of inches at the top and they were a bit each to ice and eat afterwards. I seemed to forget that cakes rise (opps). Once happy, pop these into the over for 18-20 minutes. Mine came out like this (as I forgot about the rising) however, not a problem as I just picked off the bits I didn't want. If you weren't going to ice them I think these would be great cause it does just look like ice cream melting down the side. Anyway, while you are waiting for these to cool, pop together some butter icing (or buy it). I made mine with butter, icing sugar and a tiny bit of water. Then, pop your food colouring in and mix. I chose blue and green cause they are meant to be "boy cakes". Once finished, I sprinkled with some white chocolate stars. Voila! I'm thinking next time I will pipe the icing as Becky's looks so much nicer than mine (and hers are pink so already better) but I'm really happy with how they came out. I hope everyone at the party likes them - and my brother for that matter. Really good fun to make and I think they just look amazing - and a lot harder to make then they actually are! I would definitely recommend giving them a go!! What do you think? 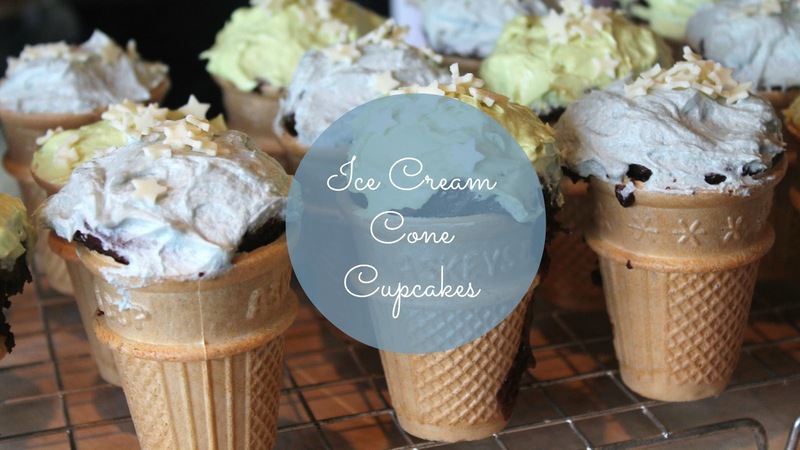 Would you try cupcake cones?